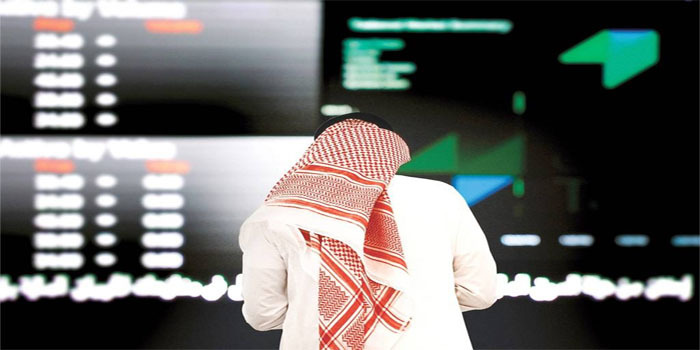 The Saudi Stock Exchange (Tadawul) ended the downwards trend on Tuesday after four consecutive declines, despite recording the lowest liquidity level in 13 sessions. The Tadawul All Shares Index (TASI) rose 20.39 points, or 0.26%, to finish the mid-week trading session at 7893.18 points. TASI’s traded values declined to SAR 3.25 billion on Tuesday, compared with SAR 3.7 billion on Monday, while the market’s traded volumes decreased to 126.79 million shares, down from 141.74 million shares in the previous session. Most of the market sectors closed in green with the media and publishing sector in the lead with a 4.5% increase, followed by the commercial services sector with 1.5% and the consumer services sector with 1.3%. Materials and banks indices also levelled up 0.6% and 0.1%, respectively. Only four sectors ended the session in losses, with telecom firms falling 1.6%. In the Nomu-Paralle Market, the main index registered losses for the second session in a row, reaching an all-time low, as it dropped 1.5% and closed at 2,584.75 points.